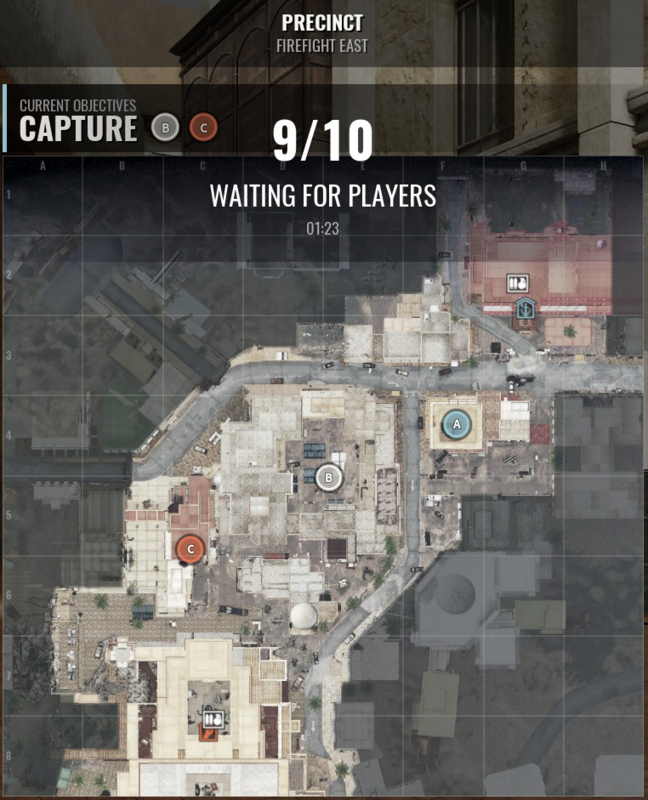 This is a tool for planning lanes in the competitive mode of Insurgency: Sandstorm. !WIP! Persistency not (yet) implemented. Plans are lost as the backend is restarted for e.g. code changes.